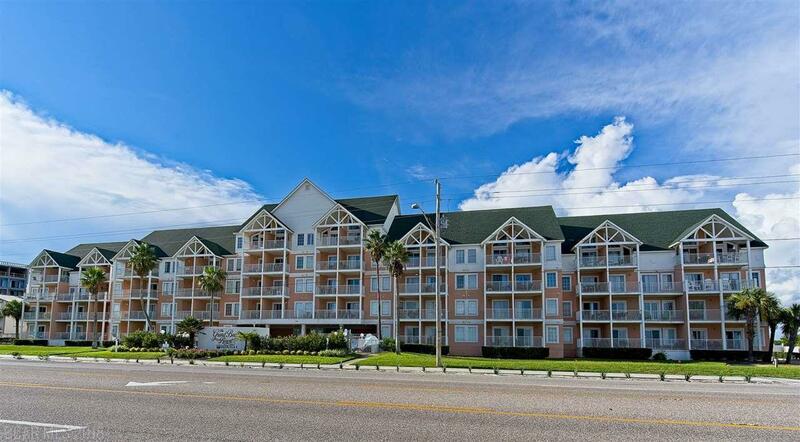 Superbly updated 1 Bed 1 Bath unit with unobstructed views of the Gulf of Mexico over the Gulf State Park. The complex has its own Beach Access directly across the street to the most beautiful powder white sand and uncrowded shoreline of the Gulf State Park. The interior is tastefully decorated with updated furnishings and ceramic tile flooring and granite counter tops. The balcony overlooks the Gulf State Park Pier. The Complex has a great outdoor pool with spacious pool deck and shaded area for the less ambitious sun worshipers. The Complex is close to dining and shopping and all of the fun stuff that makes Gulf Shores the great vacation destination.